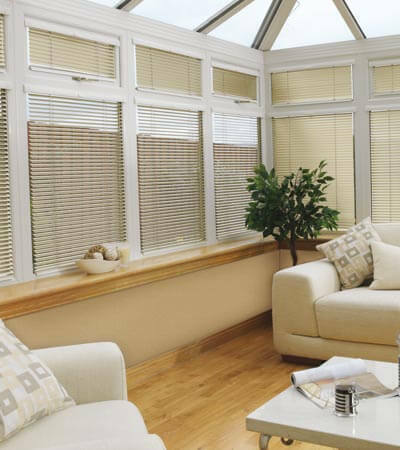 PVC Vertical blinds without bottom link chains. 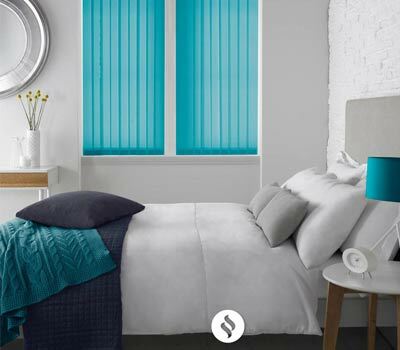 Whether you work nights, have young children or simply want that extra little bit of peace while you relax, our blackout blinds are a fantastic option! 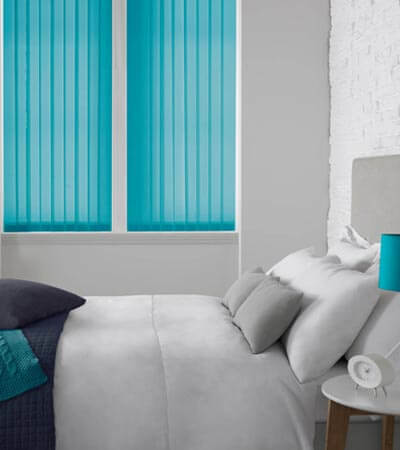 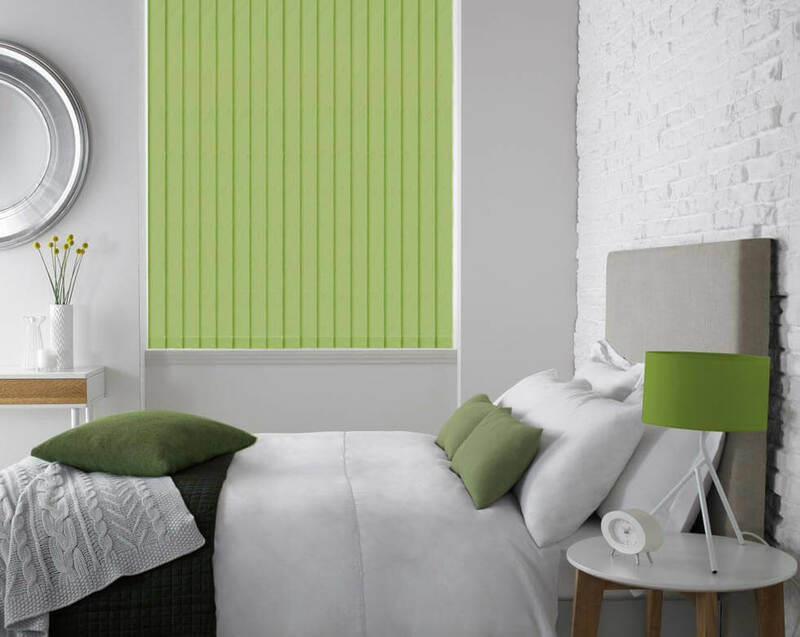 Fitted with our superior standard blackout lining, they completely obstruct any sunlight and prevent it from entering your room, granting you complete control of light and privacy and helping to ensure an excellent night's sleep. 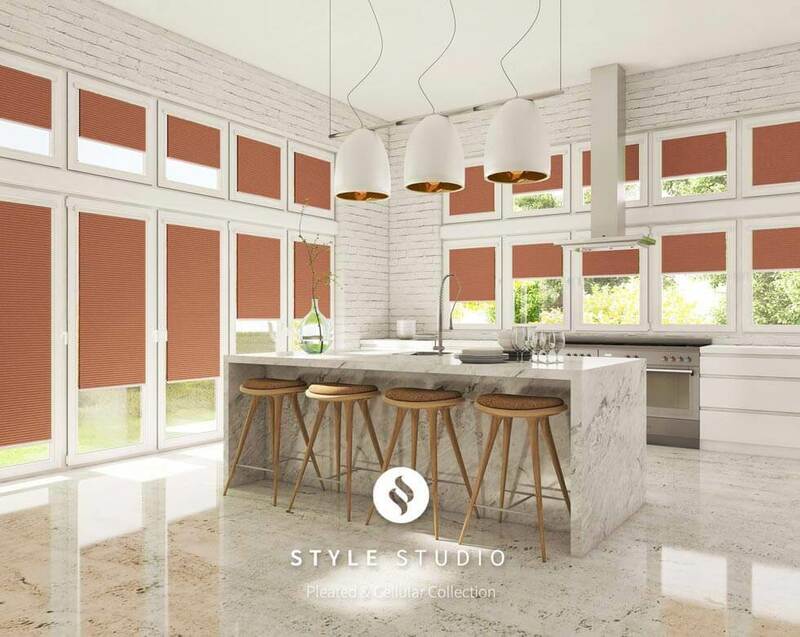 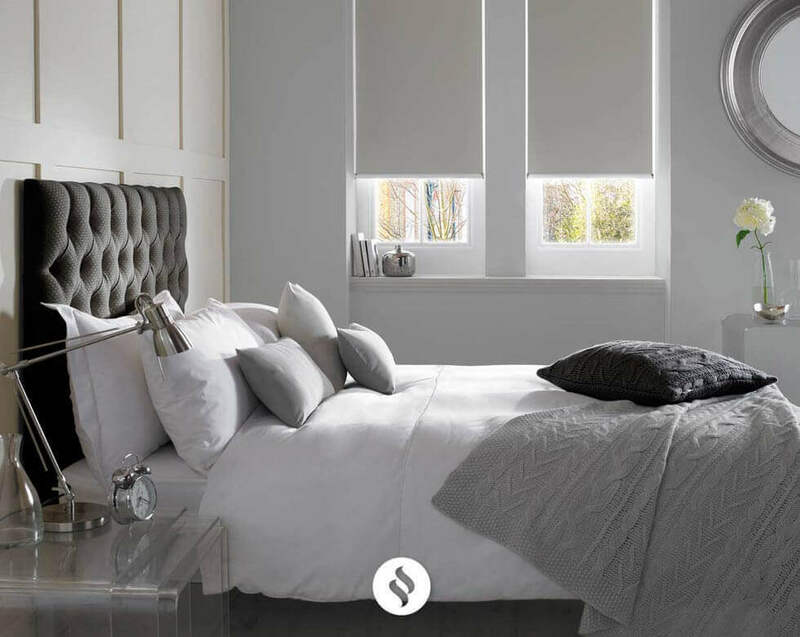 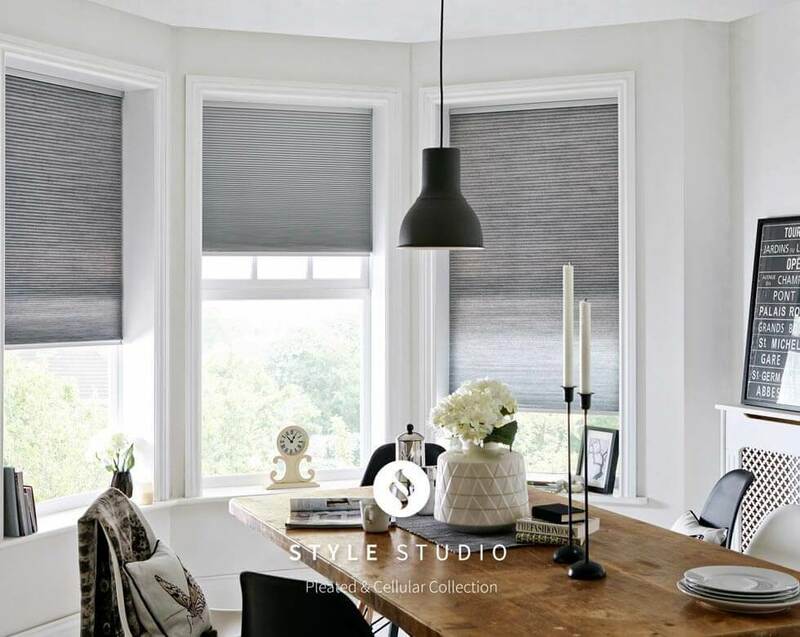 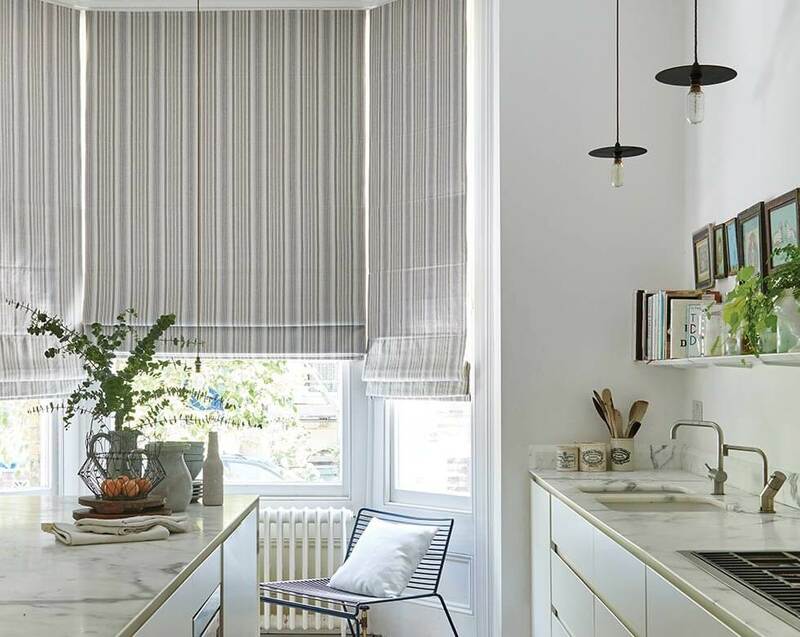 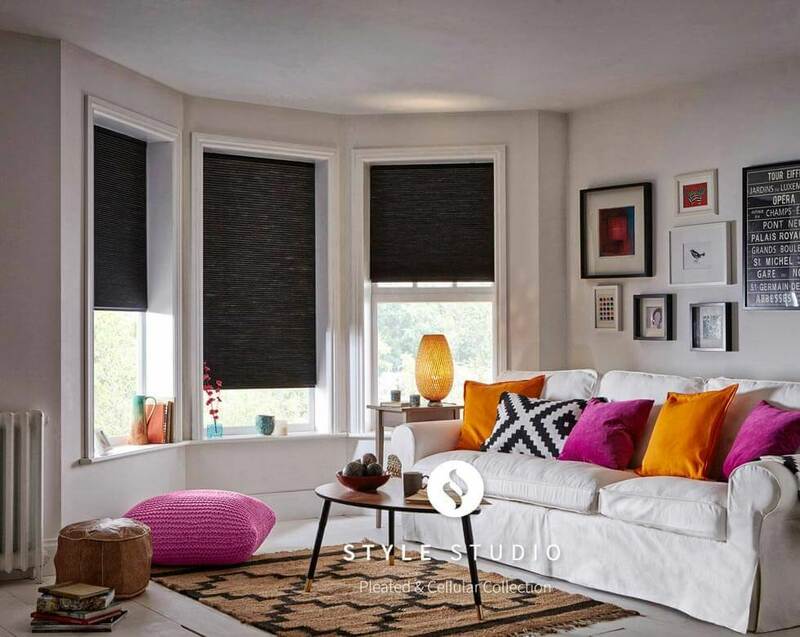 Nearly all of the blackout blinds in our range can be customised with our blackout fabric – from our simple, yet striking, roller blinds to our gorgeous Roman blinds – ensuring that, whatever your needs, tastes and budget, we will have a blackout blind that's perfect for your requirements. 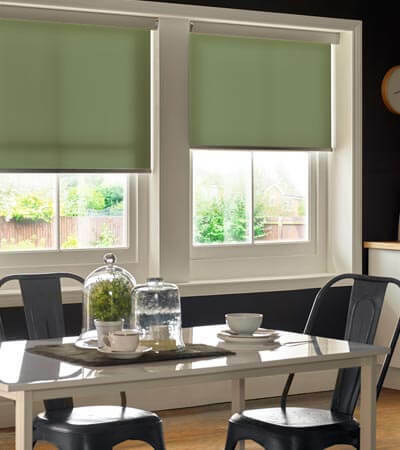 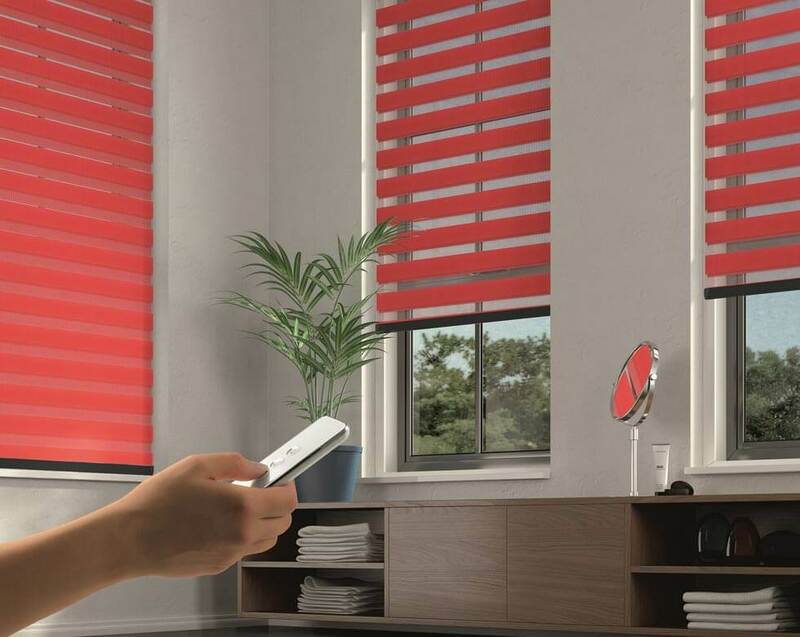 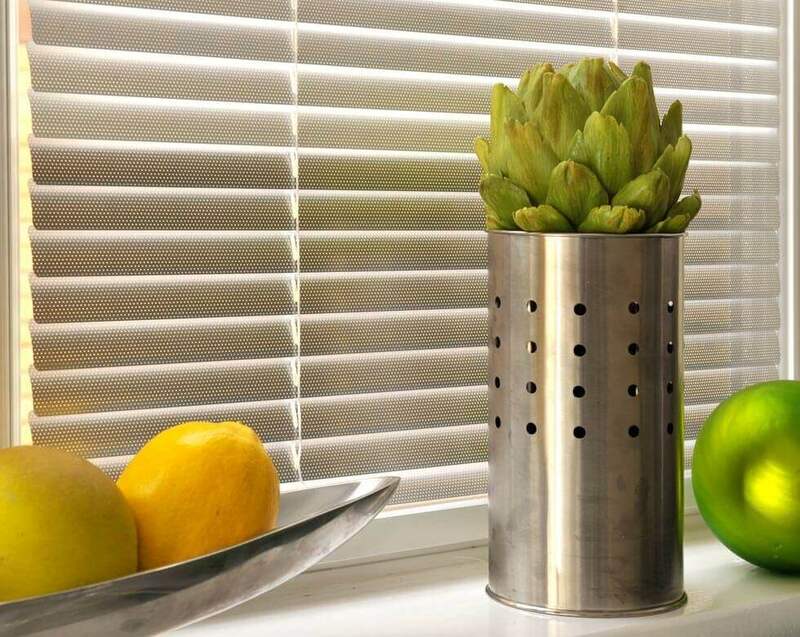 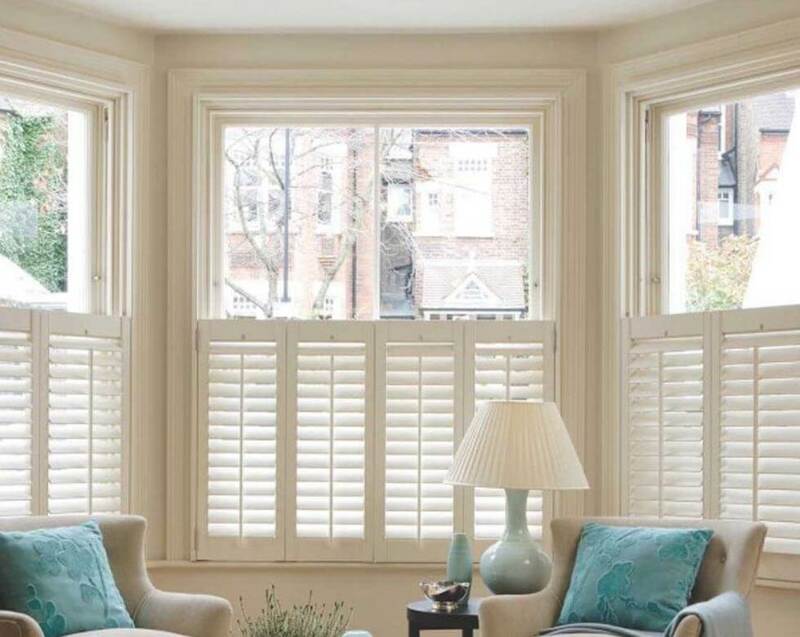 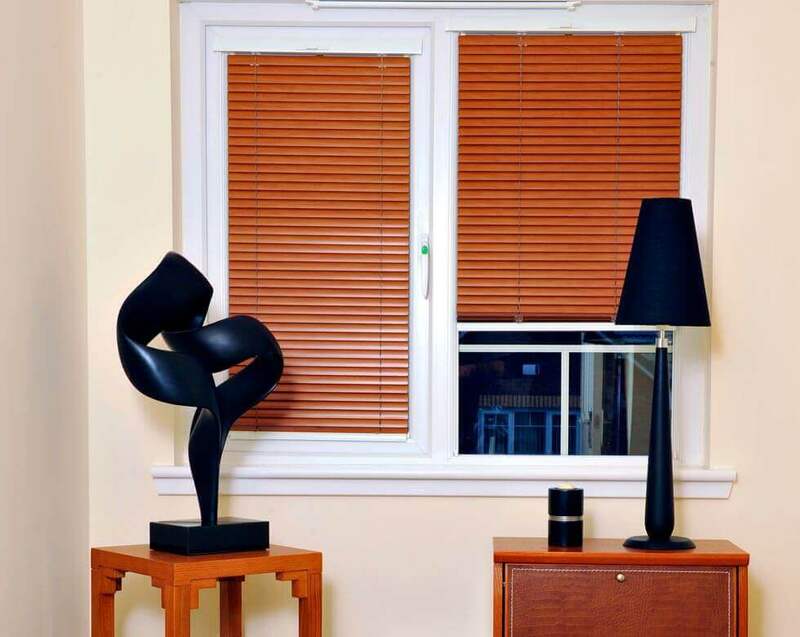 For more information on our range of blackout blinds, and to receive a free quote, give us a call at Comfort Blinds today! 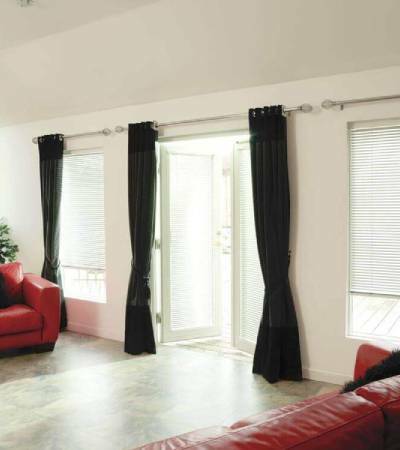 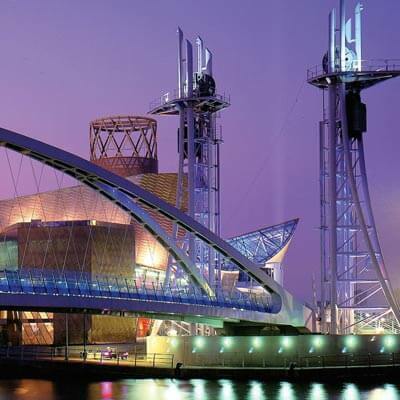 Advice, measuring, quotations and fitting available in the North West of Uk. 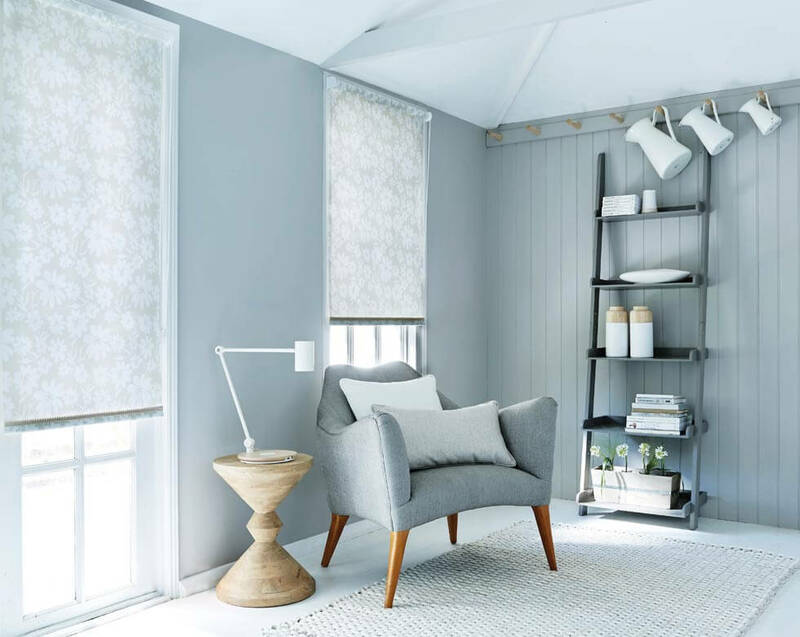 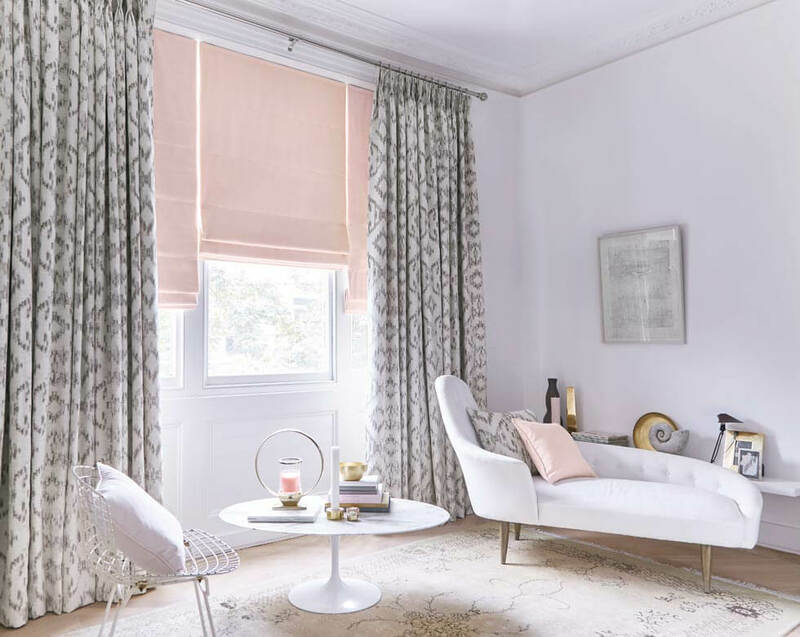 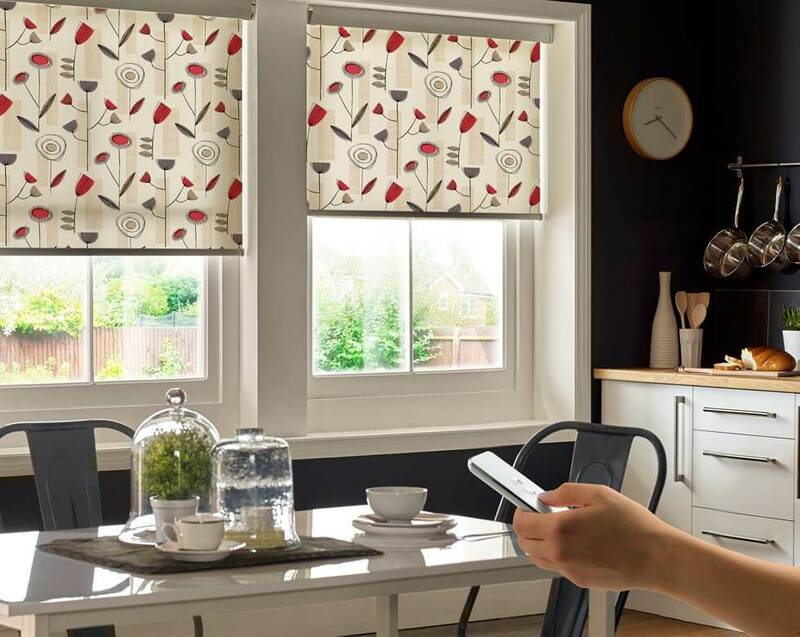 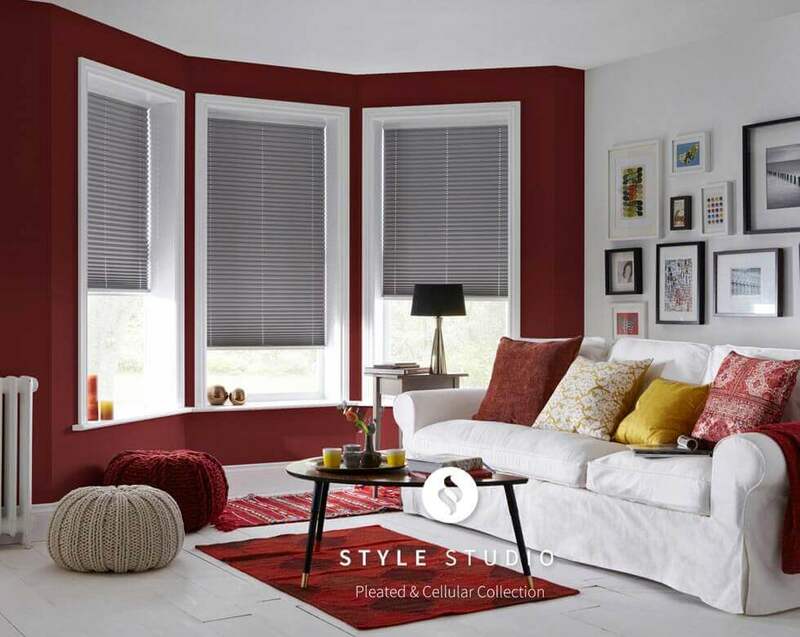 For those who want to combine attractive window dressing with the ability to completely block the interference of natural light, blackout roller blinds are the ideal option. 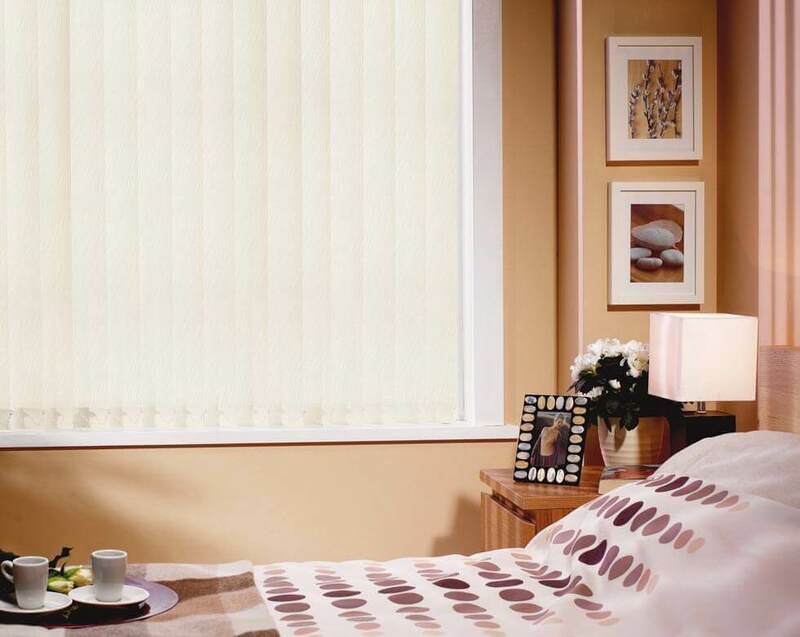 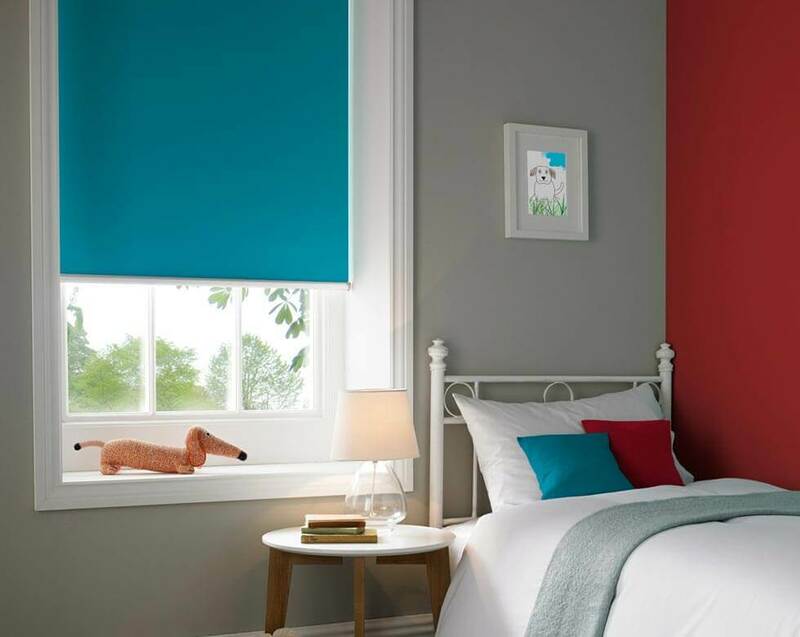 Blackout roller blinds can be used anywhere but are especially useful in bedrooms, where those who struggle to doze off with the presence of natural light can remove this barrier to sleep. 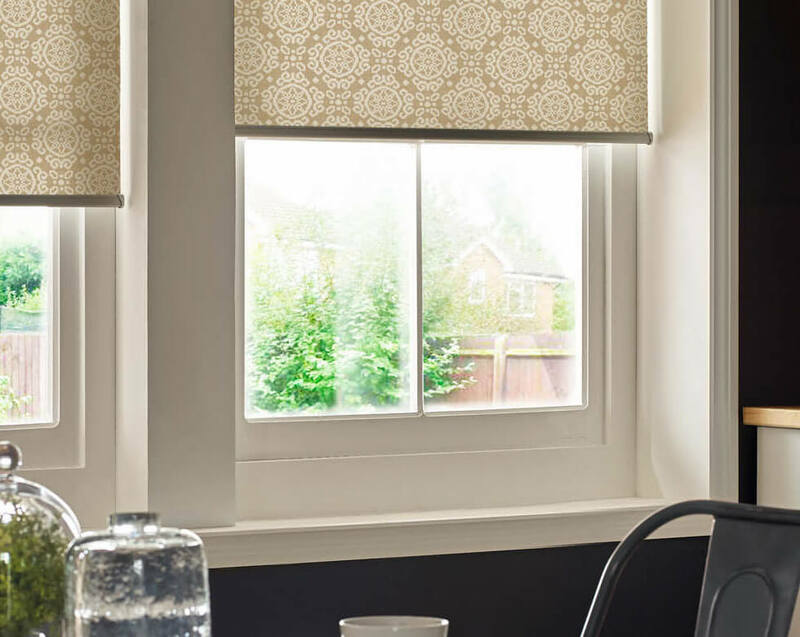 Blackout roller blinds also prevent the intrusion of car headlights and street lamps during the darker hours of the day, offering full control over the amount of illumination in the room. 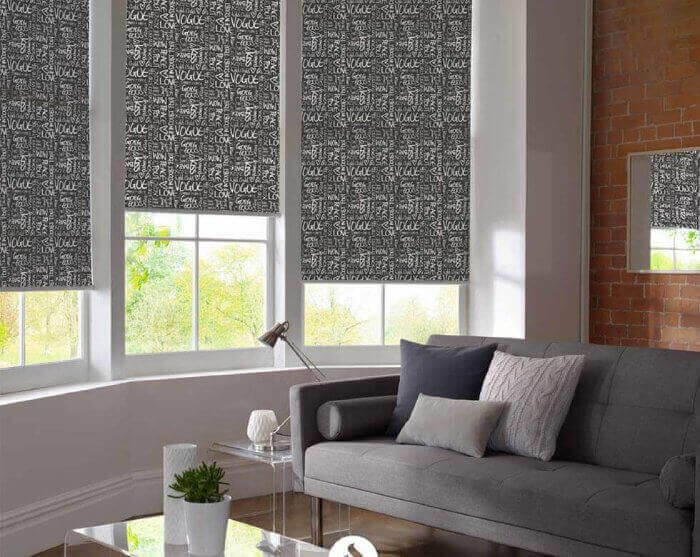 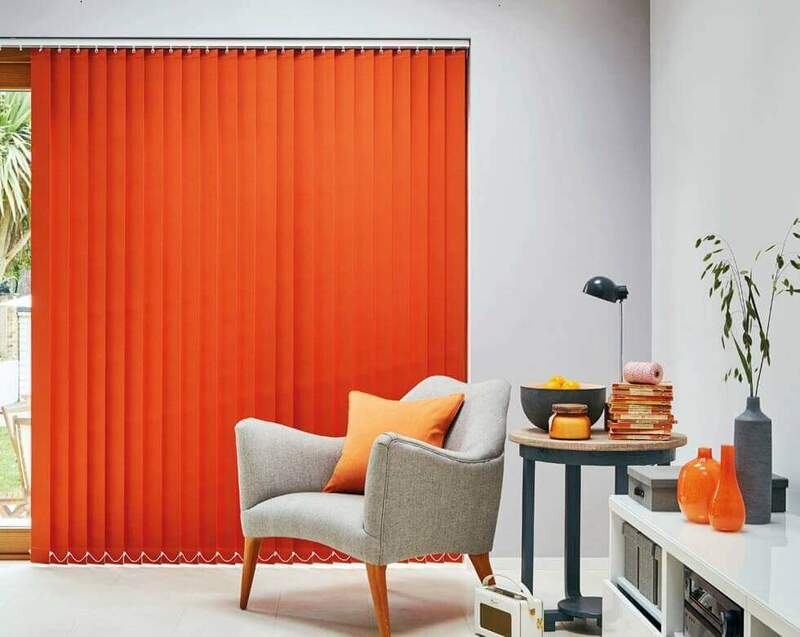 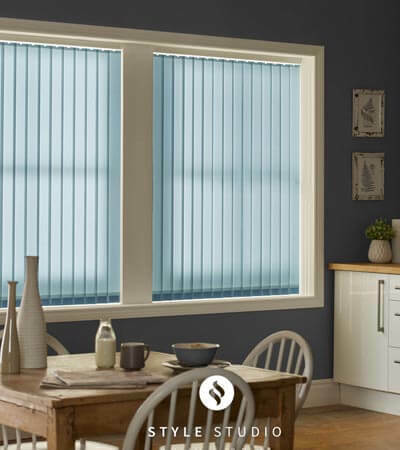 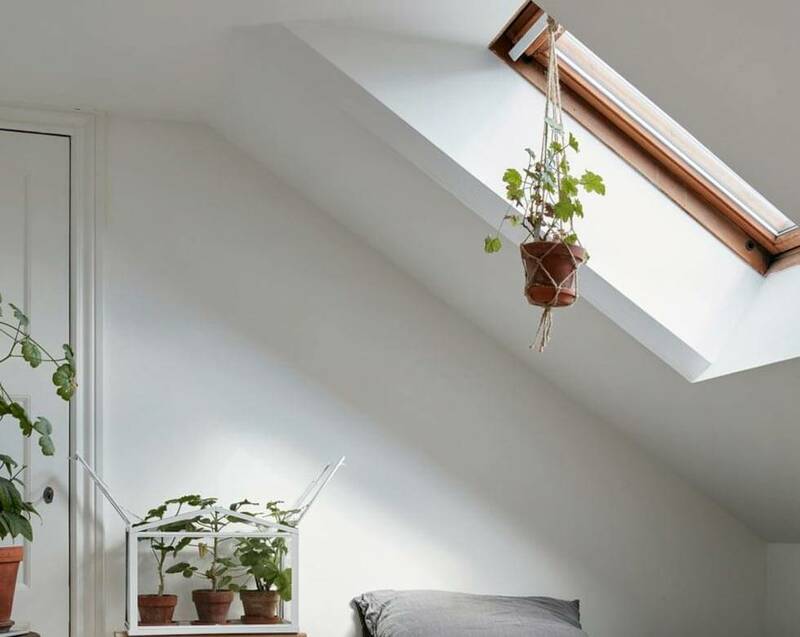 Blackout roller blinds are also the most effective way of preventing draughts that rob rooms of heat during the winter, so can result in a warmer space and a potential saving on heating bills. 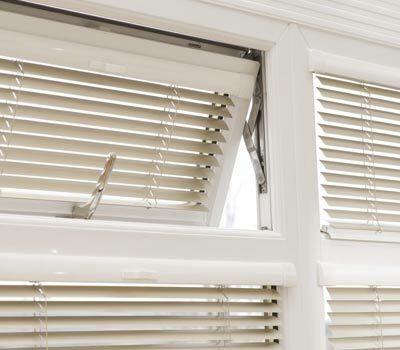 But in order to achieve this, it is vital that the roller blind completely covers the window opening. 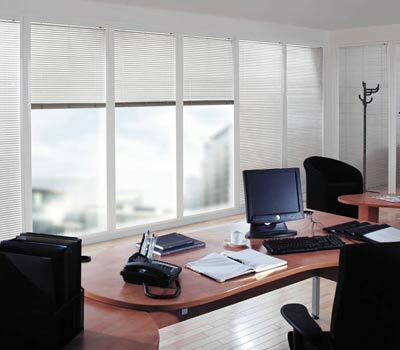 Our bespoke service provides made to measure blackout roller blinds to fit all window dimensions both large or small. 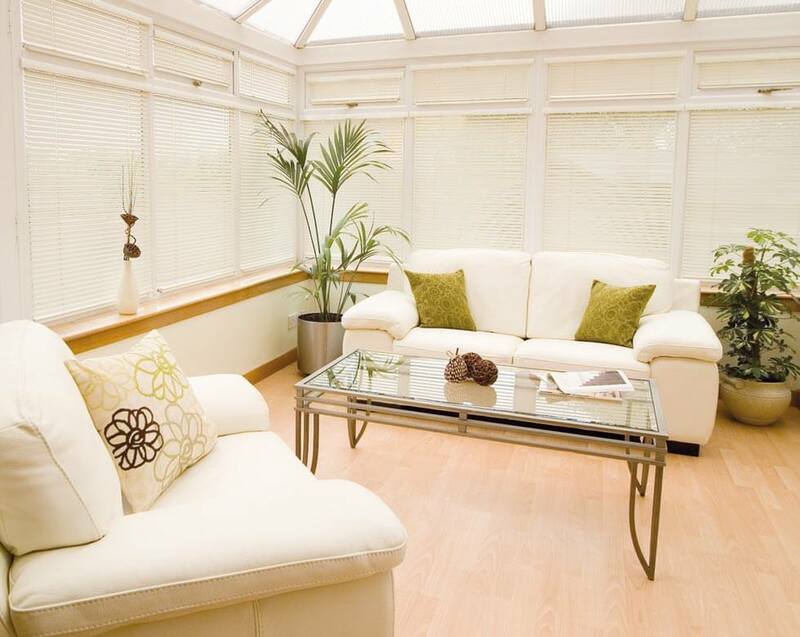 Why not call us or book an appointment online?